Many specialized Nutrition Plans are available at the Rittenhouse Women’s Wellness Center™. Whether you goal is to lose weight, learn about healthy eating, or you have a medical condition such as diabetes, heart disease or irritable bowel syndrome, we have a package to suit your unique needs. All packages begin with a one hour Initial Nutrition consultation. All Nutrition Packages include six visits, the cost is often covered by your health insurance plan. An Initial Nutrition Assessment is also offered as part of the Rittenhouse Women’s Total Wellness Package or our Weight Management Program. To inquire about additional custom programs and packages, please call the Rittenhouse Women’s Wellness Center™ at (215) 735-7992. 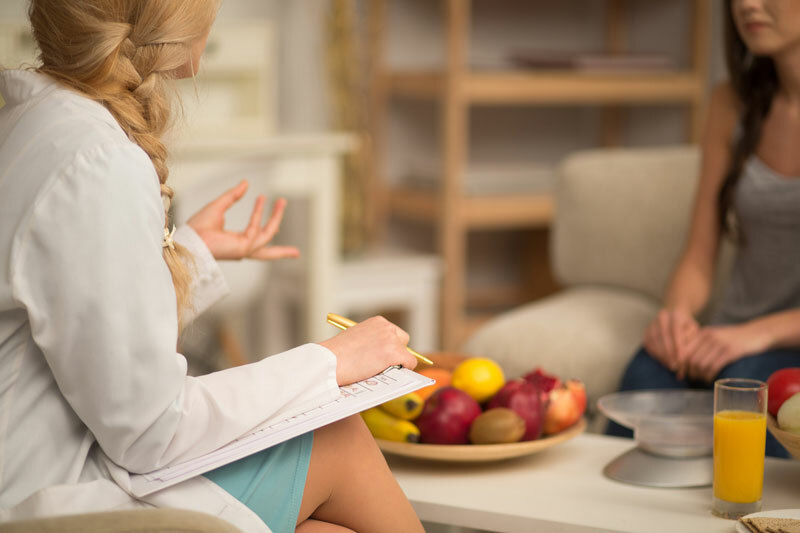 If you have already had an initial nutrition consultation as part of a Rittenhouse Women’s Wellness Center Package, 2 thirty-minute consultations will be substituted for the initial consultation included in the packages.